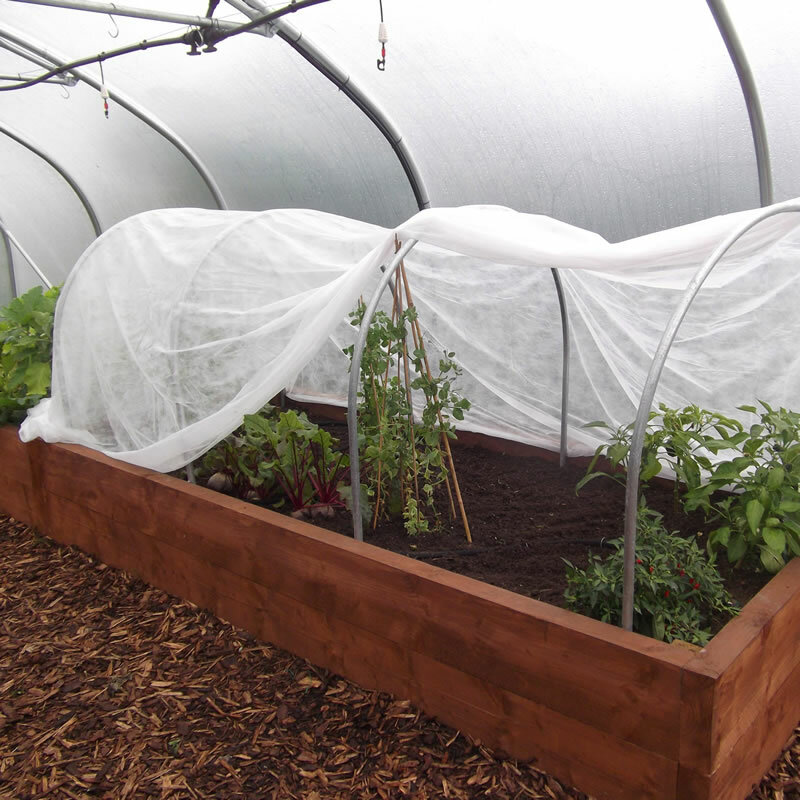 Fleece creates an excellent microclimate promoting growth of crops to increase yields by providing protection from cold winds and frosts, warms up soil and protects against insects and birds. 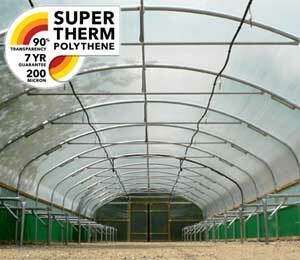 Temperature protection can be increased by adding multiple layers. 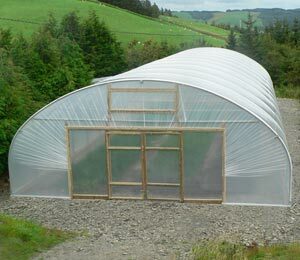 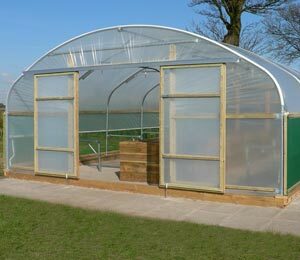 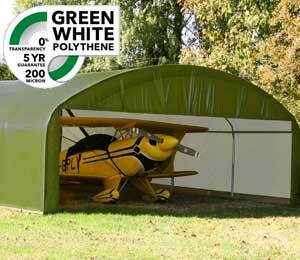 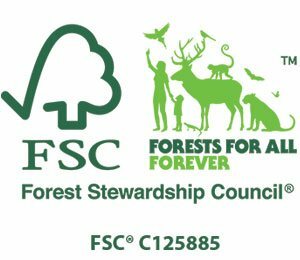 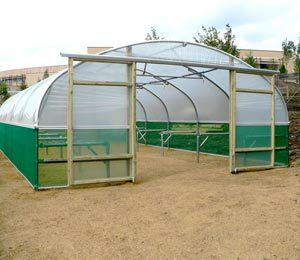 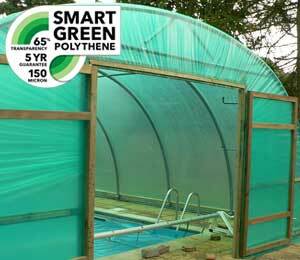 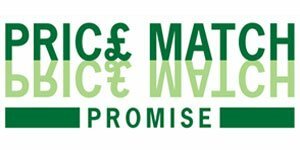 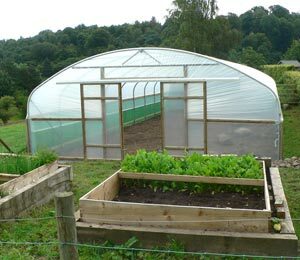 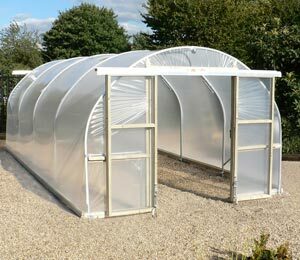 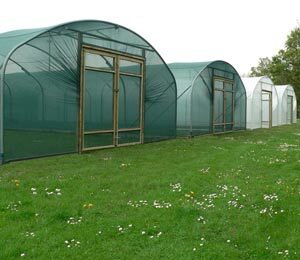 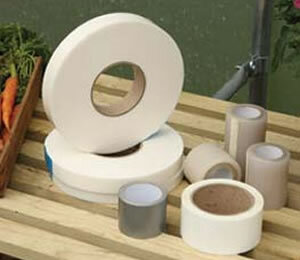 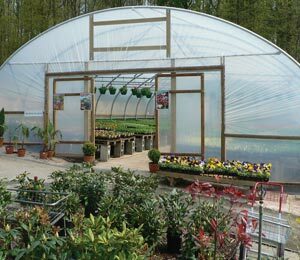 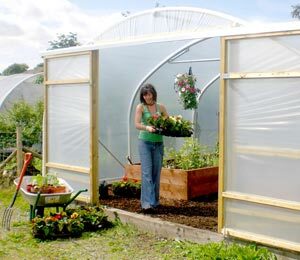 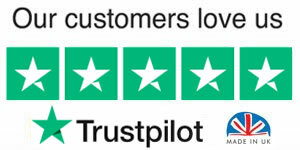 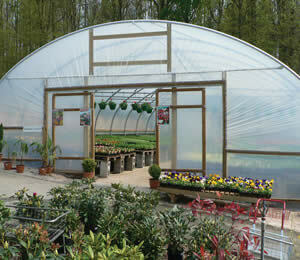 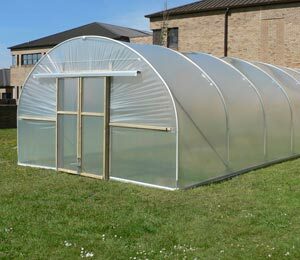 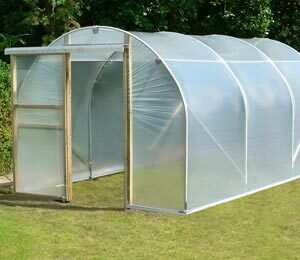 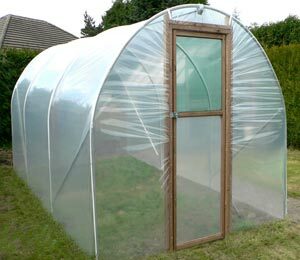 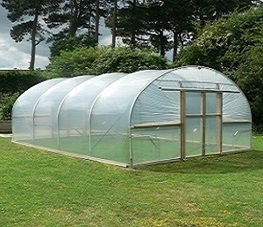 It is also often used for our cloches, mini polytunnel, cold frames, lining greenhouses and promoting turf. 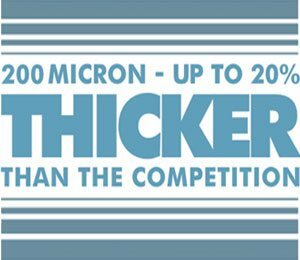 18g/m2 Density. 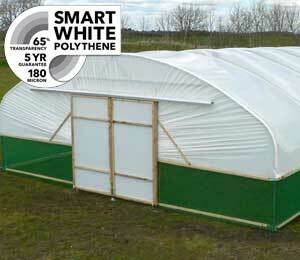 Colour - White. 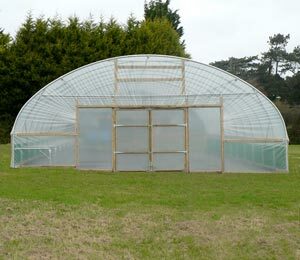 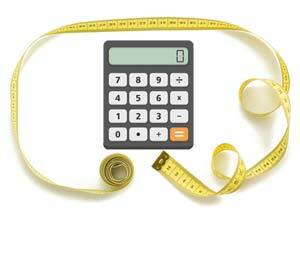 Two widths available, 4m and 2m - 250m on a roll. 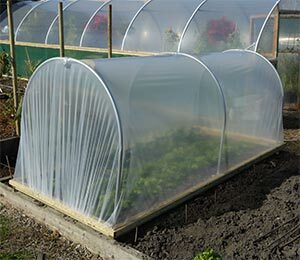 large roll of good quality fleece.